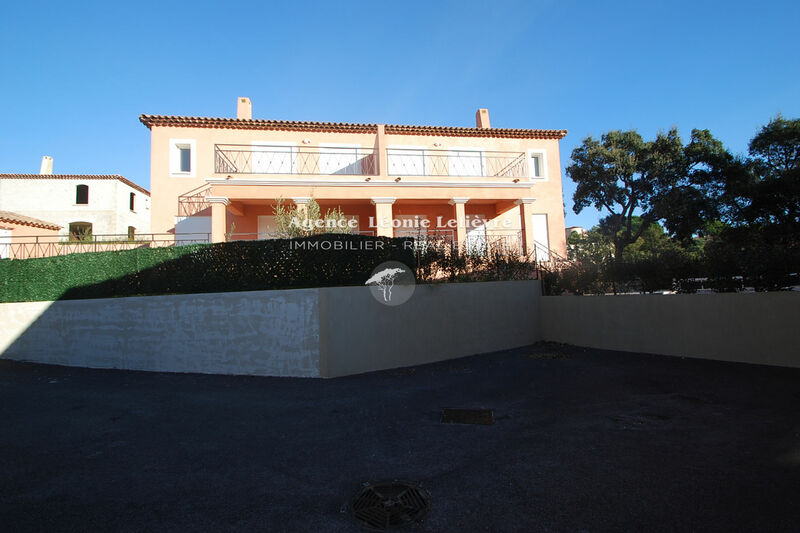 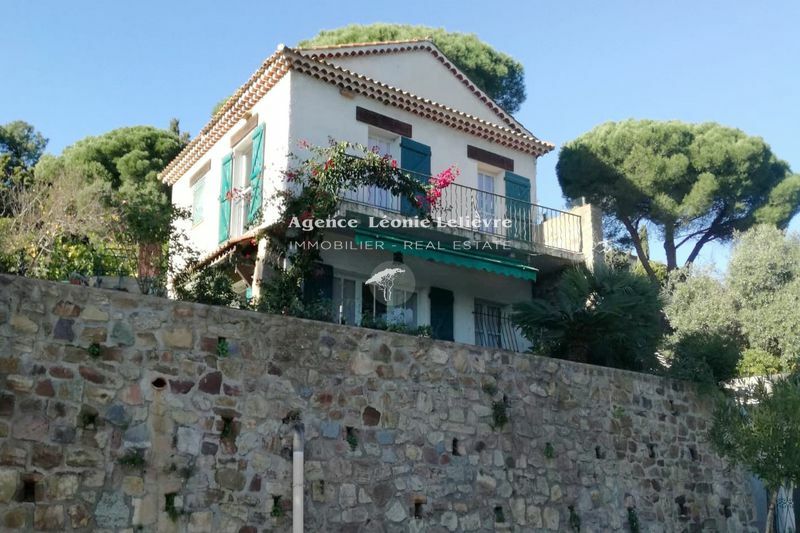 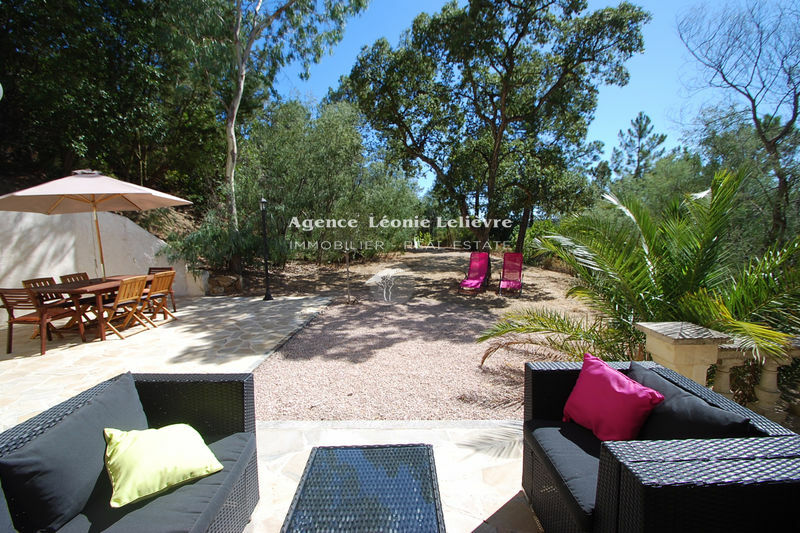 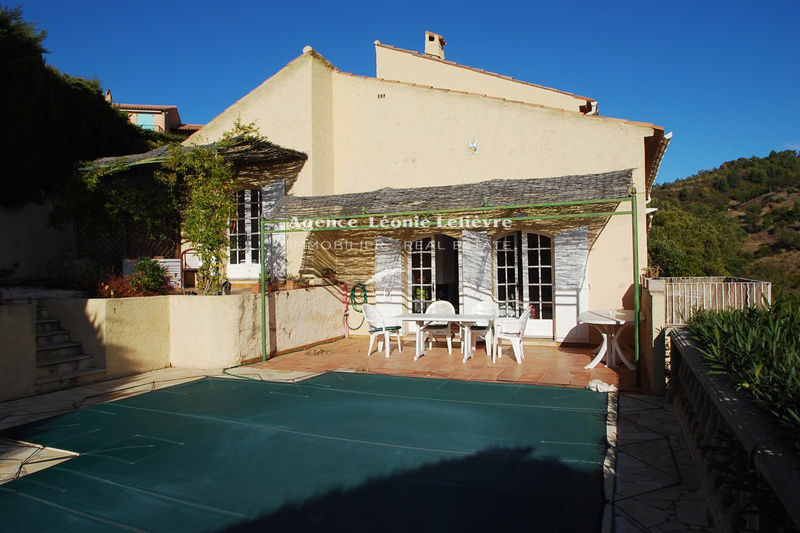 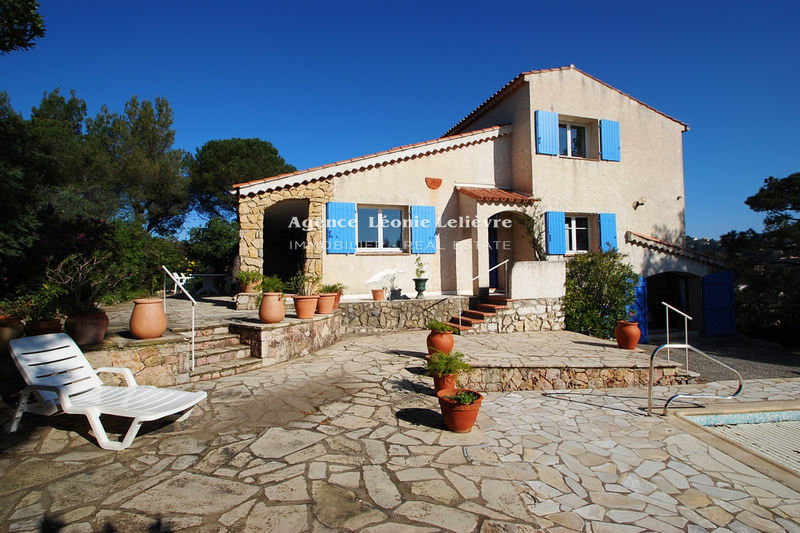 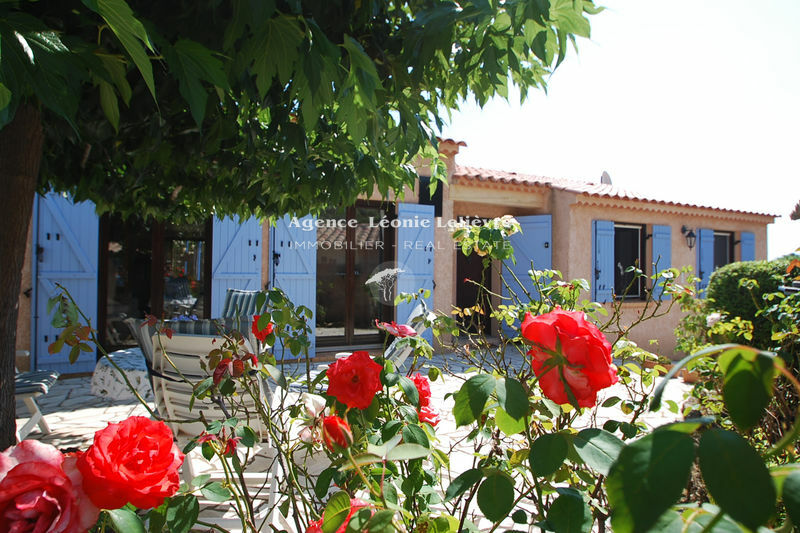 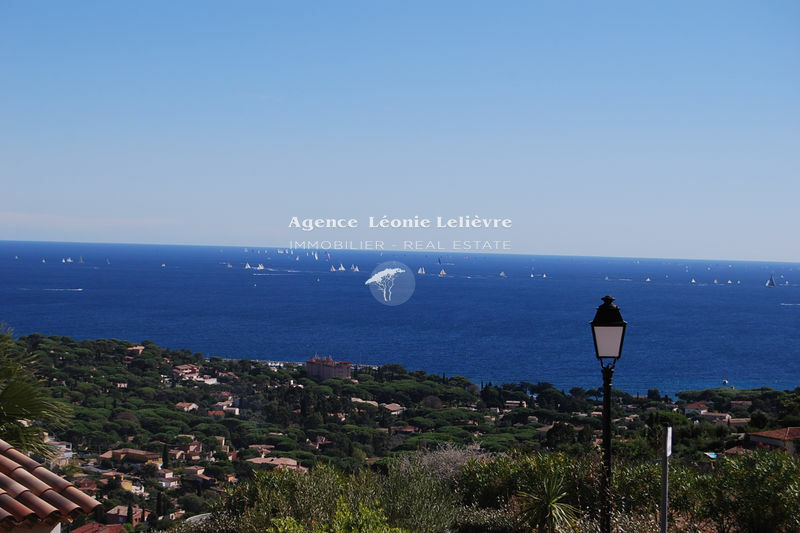 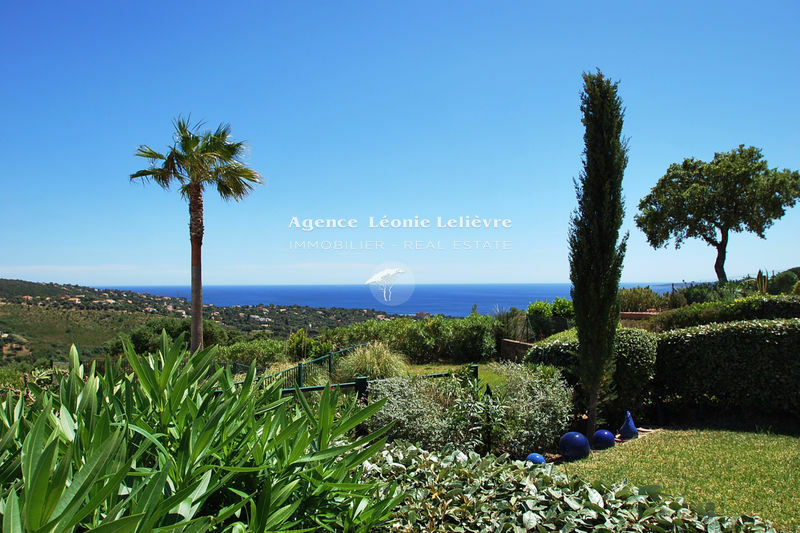 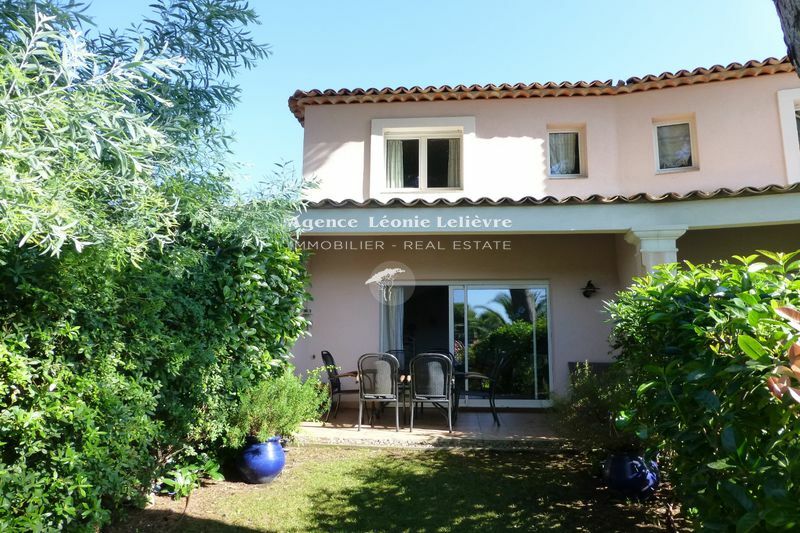 In a secure estate with 12 houses at about 800m from the beaches and shops of Les Issambres. 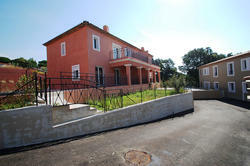 Price up from 430.000 €. 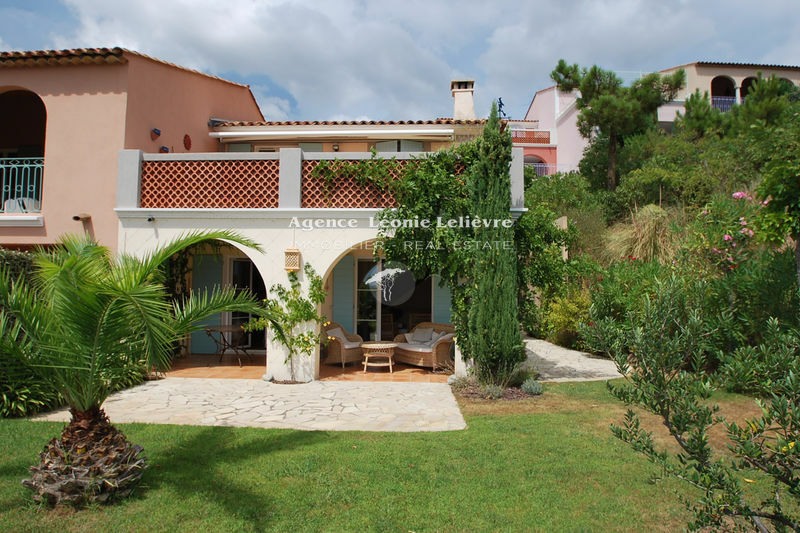 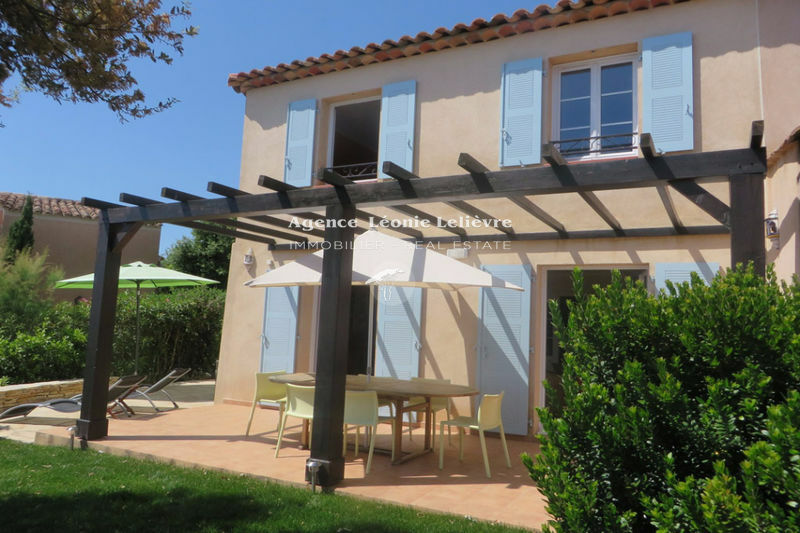 Villa F 'twinned on one side: hall with toilet, living room opens onto a terrace, kitchen. 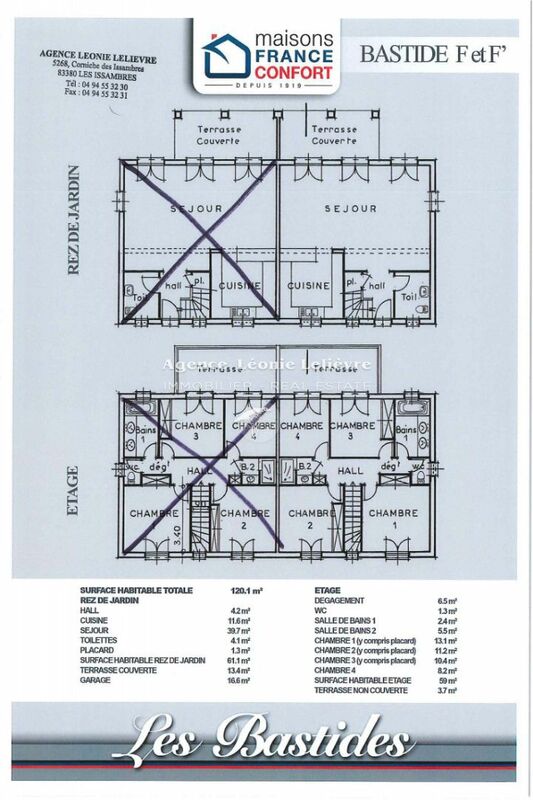 On the upper floor: 4 bedrooms with cupboards, a bathroom, a shower- room, toilet. 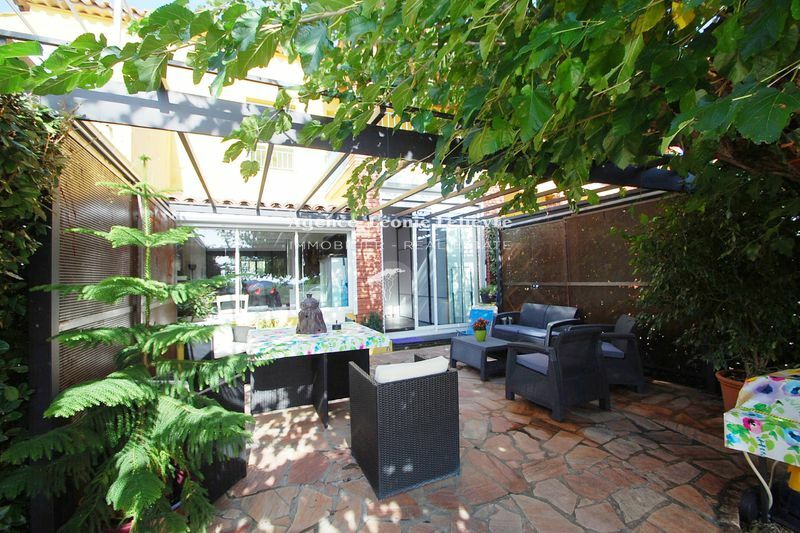 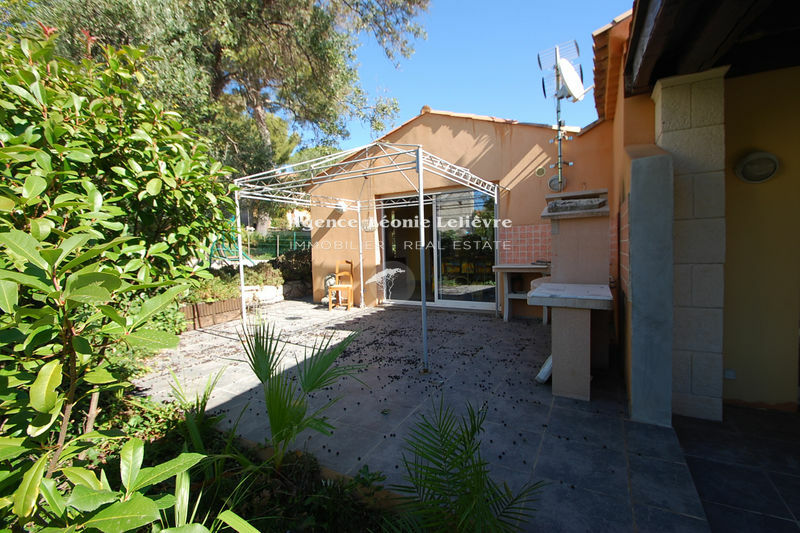 A garage, garden of 307m ² with swimming pool 6,50x3.50m.